Please note that we only represent management. We do not accept cases on behalf of individuals against their current or former employers. 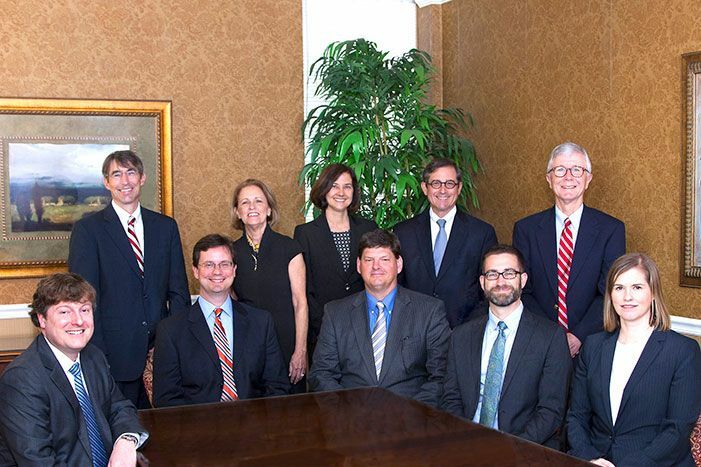 Employees seeking legal advice or representation should contact the South Carolina Bar Lawyer Referral Service.